I was recently in Larkspur California (the Marin side of the Bay area). I had been to this area a few times and new of the restaurant FarmShop. 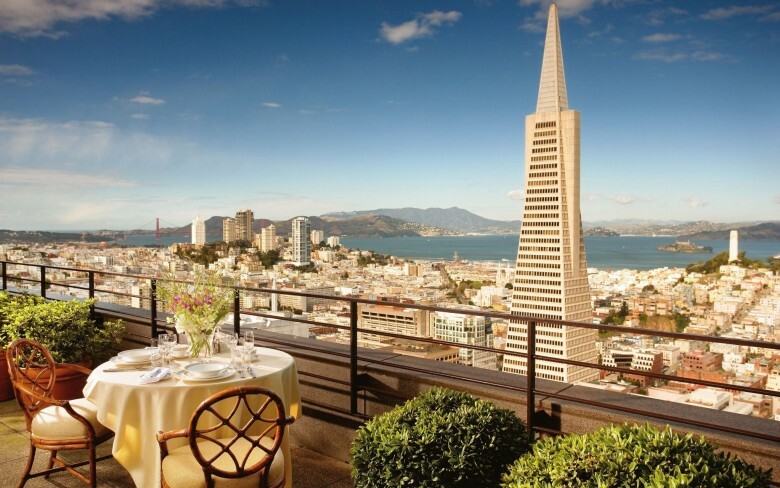 I had always wanted to experience this place and had heard good things. We decided to make a date night out of our visit to the Marin area and check out FarmShop. The scene of the setting sun with pinks and orange hues and the rising sliver of a moon over the ferry building and along the deep blue water just made the evening that much more special. The hillsides coming into Larkspur are a vibrant green this time of year (February) with the yellow mustard flowers sprinkled across the hills. The restaurant has an impressive wine list and a few good options for glasses as well. I chose an Ackerman Cabernet Sauvignon/Sangiovese blend 2011 or what some call a super tuscan blend. 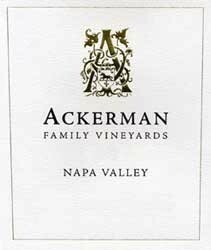 I had not heard of Ackerman before and the blend sounded very intriguing. Super Tuscan blend can be a wide sorts of blends ranging from 100% Sangiovese grape varietal to containing over 50% merlot or Cabernet Sauvignon. This type of blending all started back in the 1970’s. The rules and regulations were to restrictive for making Chianti blends compared to the higher quality blends the Italians were starting to experiment with and create would not abide by these regulations. They wanted more leniency towards the blending of wine. Chianti requires to be comprised of at least 10% white varietal. They wanted to make a higher quality wine without having to add a white varietal. Therefore the super tuscan was created and under different regulations. A super Tuscan uses many different varietals creating a big bold red. Ackerman Cabernet Sauvignon/Sangiovese blend 2011 is considered more of a Tuscany blend just containing two different red varietals (60% Cabernet Sauvignon/40% Sangiovese). The style that Ackerman uses is very unique and is a patient game. They allow the wine to sit in new oak barrels for 24 months, bottle the wine, and sit another 24 months in bottle before releasing the wine. This does produce a lighter style and less viscous. Taste: Red fruit but not a fruit bomb, lighter mouth feel, hint of tobacco, thyme, Marjoram, cloves, nutmeg with a sweet cherry finish, smooth and silky tannins. I would almost consider it a medium bodied wine compared to some of the tuscany blends out there or what you would expect. Very nice though and would try again.